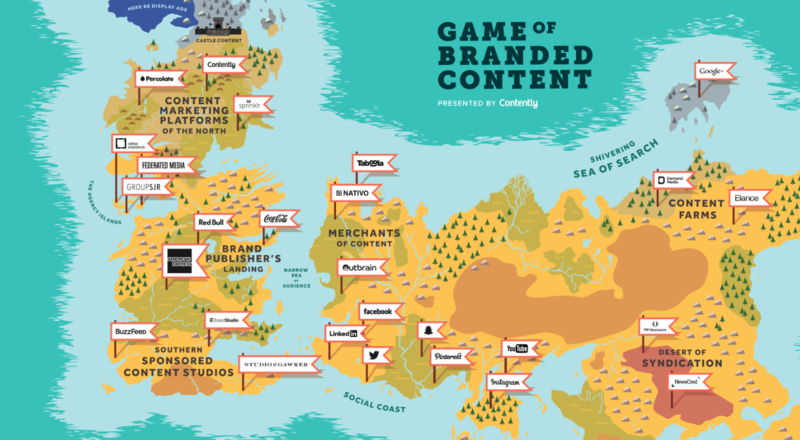 Ever wonder what the world of content marketing would look like in Westeros? 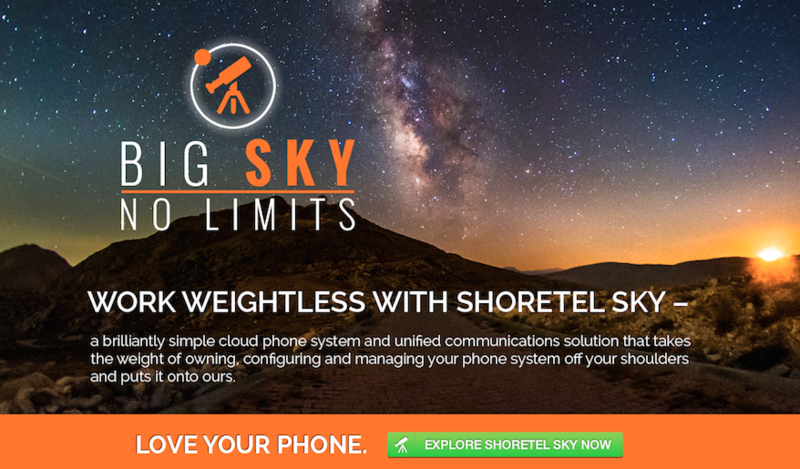 Well, thanks to the creative folks at Contently, we don’t have to use our imagination. I love this map they put together of the social landscape applied to Game of Thrones. Brands can learn some valuable lessons here, in a glance, about the perils and pinnacles of content marketing from this imaginative little map. Enjoy!